Do you have a drawer full of lipsticks you tried on once and never wore again? We tried a TON of lipsticks to find the best. Trust us, you won't be able to get enough of these. Do you have a drawer full of lipsticks you tried on once and never wore again? You're not alone. That's why we tested the latest lipsticks, balms, and glosses to determine the best formulas to keep lips soft and color-fade free. Try:Â A tinted lip oil. 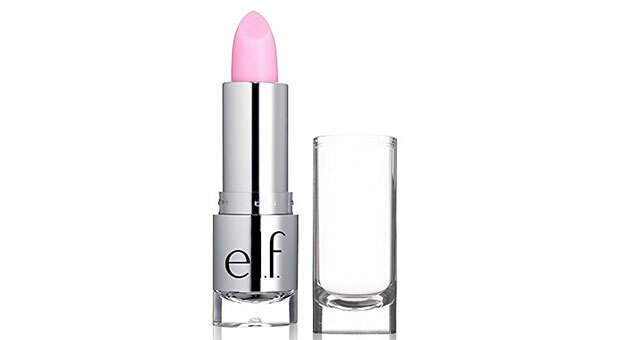 Color-infused and made with essential oils like jojoba, it leaves lips glassy, not tacky. 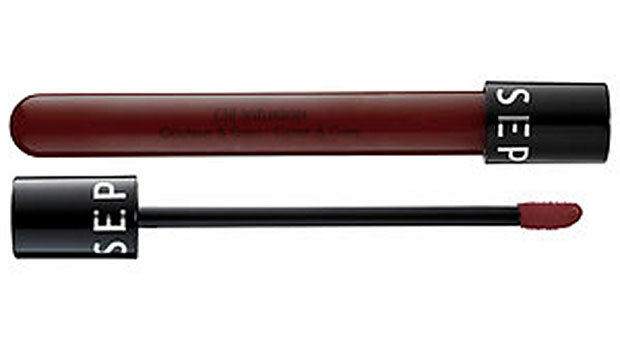 We Like:Â Sephora Collection Oil Infusion Color & Care ($14; sephora.com). Try: A liquid lipstick. The super-saturated fluid looks wet when appliedâalmost like a gloss-but sets satiny, sans flaking or smearing. 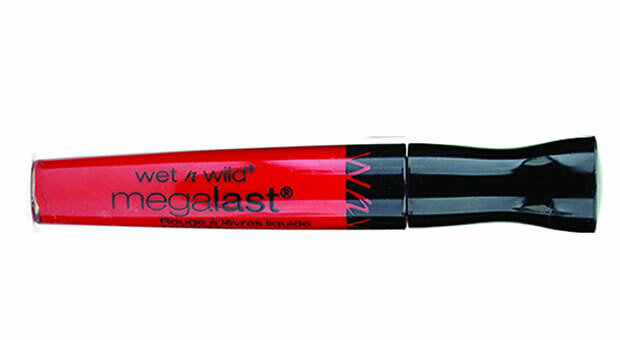 We Like: Wet n Wild Mega Last Liquid Lip Color (starting at $3; amazon.com). Try: A self adjusting shade. It goes on clear, then adapts to your pH to create a hue that flatters your coloring. See the results from our test. We Like: E.l.f. Gotta Glow Lip Tint ($16; amazon.com). Try: A soufflÃ©Â formula. The whipped consistency is butter-smooth, delivering opaque color that won't settle into creases or cracks. 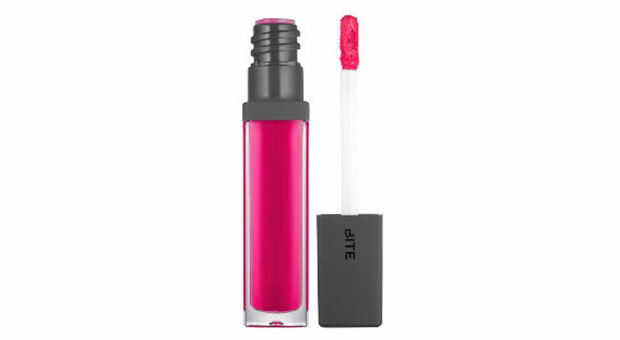 We Like: Bite Beauty Cashmere Lip Cream ($28, sephora.com). Try: A balm stain. It offers the hydration of your go-to salve, plus Popsicle-stained color. 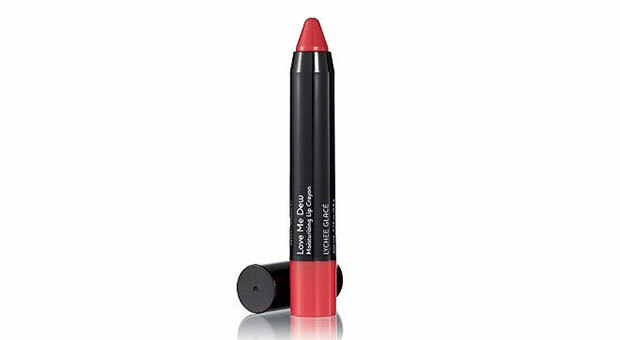 We Like: Laura Geller Love Me Dew Moisturizing Lip Crayon ($16; ulta.com).